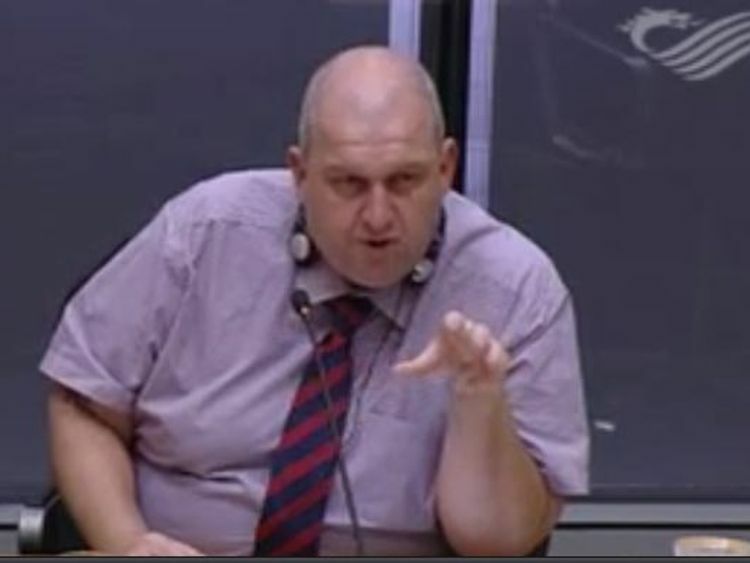 The family of ex-Welsh government minister Carl Sargeant have revealed he was facing claims of "groping" before his death. The Welsh Assembly Member - who is understood to have taken his own life - was facing allegations, which he denied, of "unwanted attention, inappropriate touching or groping", according to correspondence released by his family.They said the 49-year-old had not been informed of the detail of the allegations before he was found dead, meaning he was not afforded "common courtesy, decency or natural justice".They also said warnings had been made about Mr Sargeant's "mental welfare" before his death on Tuesday, which is not being treated as suspicious.Until last week, the married father-of-two was Cabinet Secretary for Communities and Children in the Welsh Government before being removed from his role and suspended by Labour.Welsh First Minister Carwyn Jones revealed he felt he had no choice but to order an investigation after being made aware of "certain incidents" with women allegedly involving Mr Sargeant. According to a letter sent to the Labour Party on Monday, Mr Sargeant's solicitor Hugh Bowden had demanded immediate details of the allegations, along with the names of complainants and information on how the complaints were first made and initially investigated.The correspondence revealed there was an anticipated hearing date of 16 January, while Mr Bowden added the "ongoing delay" of him being made aware of the detail of the allegations was "both prejudicial to the preparation of our client's case but also to his physical and mental wellbeing".An email sent by Mr Bowden to the party also expressed concern Mr Jones' comments to the media, in the wake of Mr Sargeant's suspension, were "clearly prejudicing what is allegedly an independent enquiry".The solicitor also warned about witnesses' evidence being "manipulated".On Wednesday, a family spokesman said: "Up to the point of his tragic death on Tuesday morning Carl was not informed of any of the detail of the allegations against him, despite requests and warnings regarding his mental welfare. "The correspondence also discloses the solicitor's concern that media appearances by the First Minister on Monday were prejudicing the inquiry. "The family wish to disclose the fact that Carl maintained his innocence and he categorically denied any wrongdoing. "The distress of not being able to defend himself properly against these unspecified allegations meant he was not afforded common courtesy, decency or natural justice." Mr Sargeant's former colleague Jenny Rathbone, the Cardiff Central AM, has also raised concerns about the handling of the allegations.She said: "It is a basic fairness that you have got to know what the accusations are against you in order to be able to respond but that doesn't mean to say we don't need to take allegations seriously, we obviously do. "Other people say that even yesterday morning he did not know what the allegations were. "It must have been devastating for him in the last few days. He was front page headlines for all the wrong reasons. It is all very tragic. "Neil Hamilton, the leader of UKIP Wales, has called on Mr Jones to resign over his treatment of Mr Sargeant.A Labour Party spokesperson said: "Following allegations brought to the attention of Welsh Labour by Welsh First Minister Carwyn Jones, an investigation was launched by the UK Party. 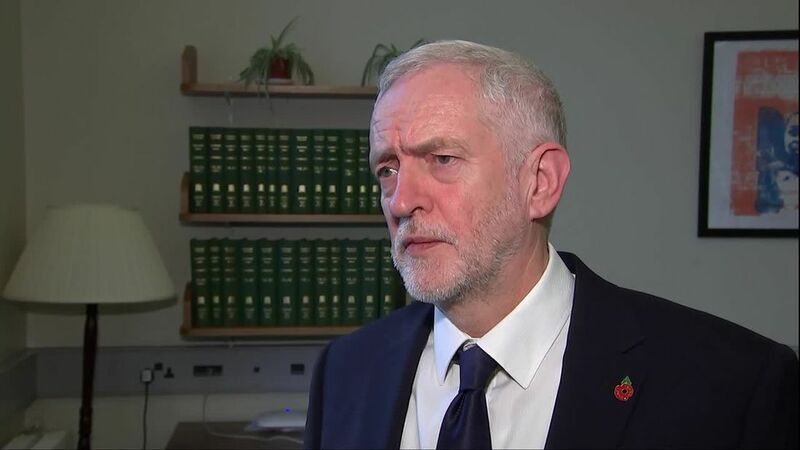 "The Labour Party Governance and Legal Unit spoke with Carl Sargeant and, in line with agreed procedure, outlined the nature of the allegations that had been received and how the complaints process works."